Many of us are now aware that a Term Plan is important, but do not know how much life insurance cover we need to protect our family financially. So we end up either buying incorrectly, sometimes even postponing our buying decision, or sometimes not buying at all, putting our families to very high risk financially. Read on to know exactly how to decide your life cover amount. Term Insurance – meaning, definition, importance and benefits. 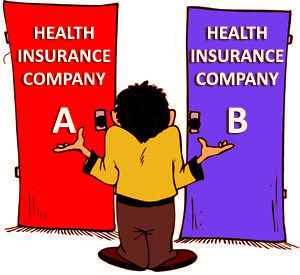 Why is it important to buy Term Insurance in India? How can it protect our dependents and our liabilities such as a home loan?